The Duke of York has hosted an event to highlight the ongoing work of the Digital Enterprise Award (iDEA) scheme, with the support of rapper will.i.am and IT industry high-flyers. 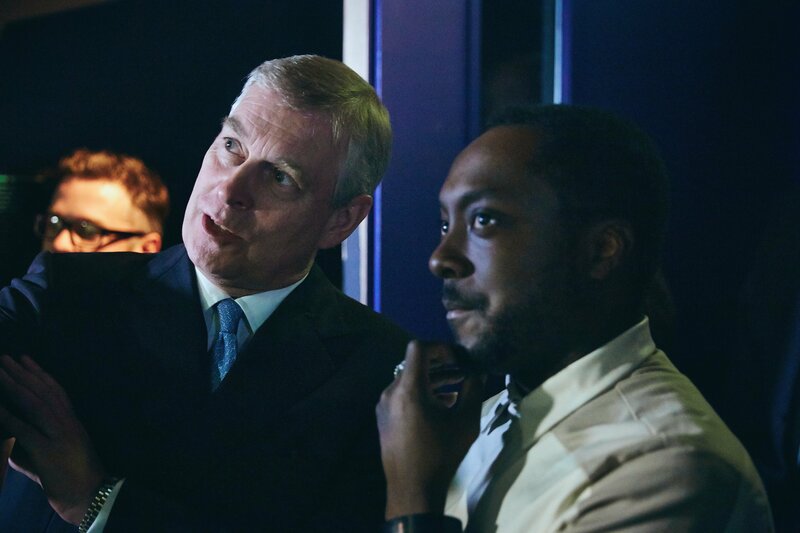 The Duke of York, patron of social tech funder Nominet Trust, hosted the event at the Barbican in London, which is running a Digital Revolution exhibition until September. The exhibition aims to enable young people to showcase their business ideas and share their experiences of the iDEA programme so far. The iDEA initiative was launched in March. Led by the Duke of York and Nominet Trust, iDEA aims to support 16 to 25-year-olds in developing a business venture, enabling them to build prototypes and test their ideas in the marketplace. The event was attended by young people taking part in the pilot programme from Hackney Community College, Hackney University Tech College, Free:Formers and Barking and Dagenham College (Gazelle Group), along with their mentors and teachers. The scheme is expected to be rolled out nationwide next year. The three best business ideas will then be awarded £15,000 in funding. Ambassadors for iDEA – Decoded founder Kathryn Parsons, and young entrepreneur and Summly founder Nick D’Aloisio – also attended, along with members of the iDEA steering board, including will.i.am. Musician and artist will.i.am set up the i.am.angel Foundation in California to develop young people’s STEM (science, tech, engineering, maths) skills. Two students from the i.am College Track after-school tutoring centre also attended the event in London. The iDEA pilot is being delivered by formal and informal learning organisations, including Free:Formers, Young Rewired State, The Key, CoderDojo, The Prince’s Trust, Hackney Community College, Gazelle Colleges and Studio Schools Trust.